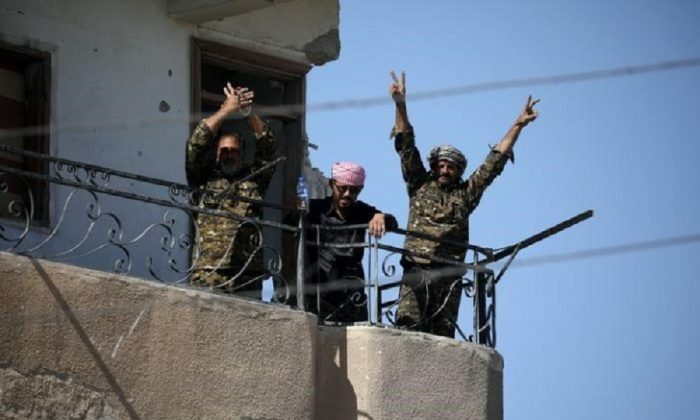 RAQQA, Syria—U.S.-backed militias raised a flag inside Raqqa stadium on Tuesday, a Reuters witness said, as a four-month battle to take ISIS’s Syrian capital came to an end. A war monitor, the Syrian Observatory for Human Rights, said ISIS was now completely cleared from the city. 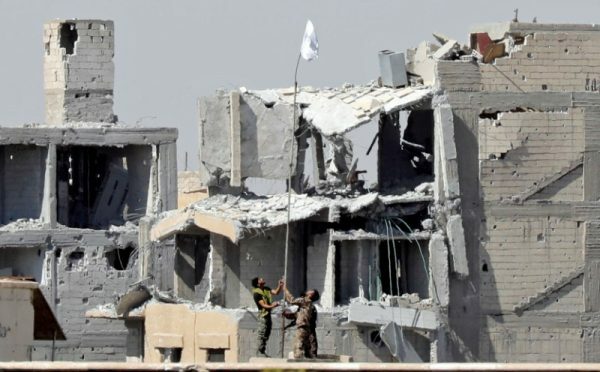 The fall of Raqqa city, where ISIS staged euphoric parades after its string of lightning victories in 2014, is a potent symbol of the jihadist movement’s collapsing fortunes. From the city, the group planned attacks abroad. The stadium and hospital became the last major positions held by ISIS after the departure of some of its fighters on Sunday, leaving only foreign jihadists to mount a last stand. 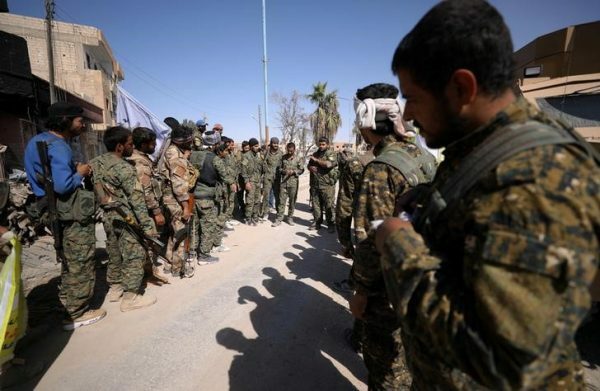 The SDF advance since Sunday also brought it control over a central city roundabout, where ISIS once displayed the severed heads of its enemies, and which became one of its last lines of defense as the battle progressed.